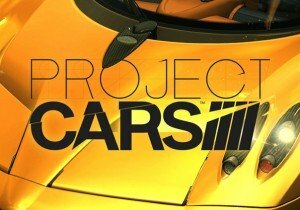 Project CARS releases the Racing Icons Car Pack, introducing the Bentley to the garage along with several GT models. Stunlock Studios are proud to announce that the Steam Early Access of Battlerite Royale is scheduled for September 26th. Larian Studios has been been humbled and awed by the enthusiasm of its backers who have funded Divinity: Original Sin II.